MOUNTAIN VIEW — Mountain View Buddhist Temple, 575 N. Shoreline Blvd. in Mountain View, will hold its Obon Festival and Bazaar on Saturday, July 15, from 4 to 10 p.m. and Sunday, July 16, from 12 to 9 p.m. 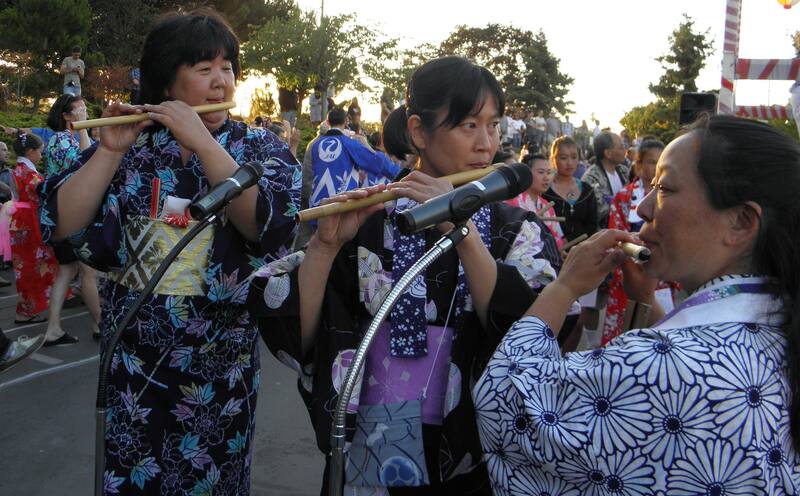 The last Bon Odori practices are on Tuesday, July 11, and Thursday, July 13, from 7:30 to 8:30 p.m. Maui Style Odori practice is on the same dates from 8:30 to 9:30 p.m.
For more information, call (650) 964-9426 or visit www.mvbuddhisttemple.org.